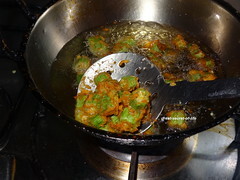 My kids love crisp vegetable fry. 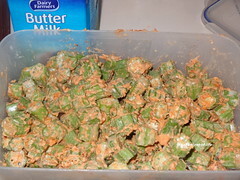 Normally I buy Indian I saw this nice local produced Ladies finger at local store. So Brought it. 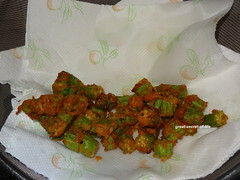 The ladies finger is really very nice and tasted great. 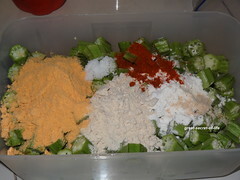 Even though I made this for lunch by lunch time everything disappeared. Kids loved it and really simple to make. So this can be served as an evening after school snack also. 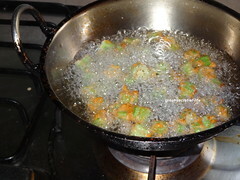 Heat the pan and add oil for deep fry. 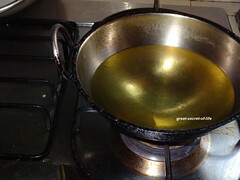 When the oil is hot reduce the flame to medium and add one patch of ladies finger into it. Make sure ladies fingers are separated into single layer. Too delicious to munch.. 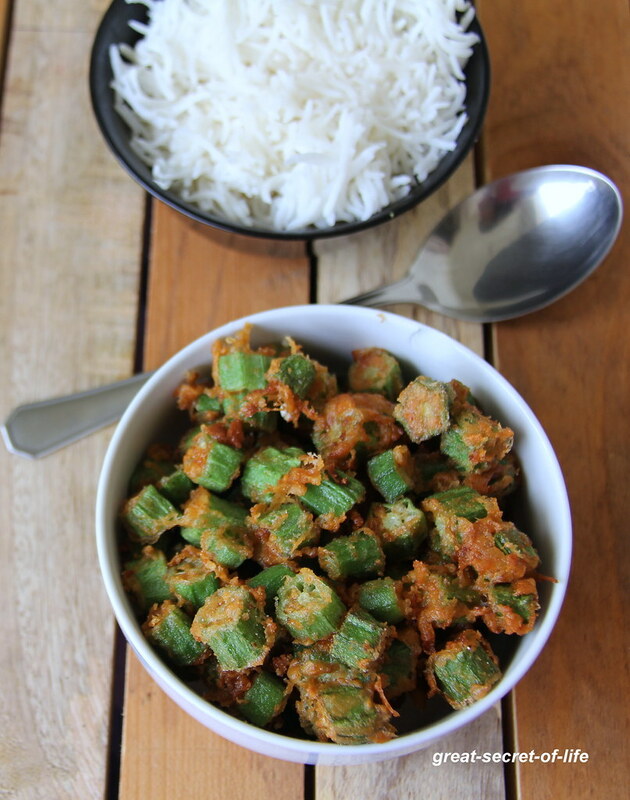 Wish i get that bowl of crispy okras now. 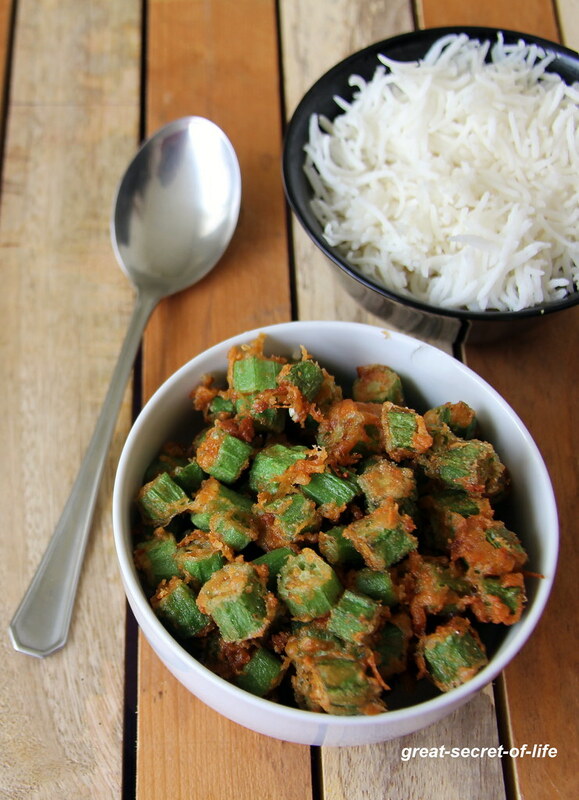 tempting delicious and crispy bhindi fry. 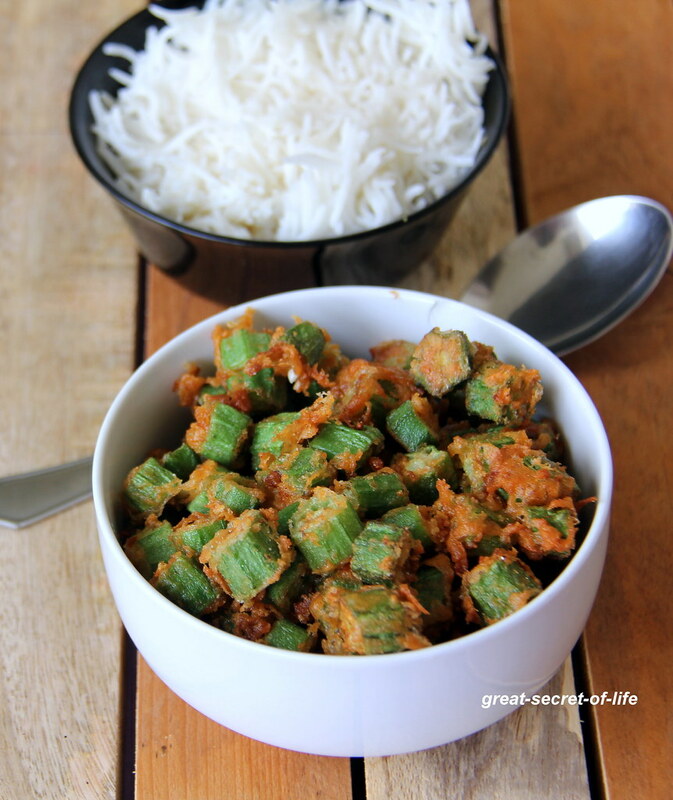 Wow.. Bhindi curry looks crispy & yum. This is so crisp and delicious!